Face & Smile is proud and honoured to be selected as the world-renowned MALO CLINIC's Western District exclusive Victorian branch. We treat patients from Ballarat, Geelong, Bendigo and surrounding regions as a certified MALO CLINIC; the original inventors of the revolutionary All-on-4® dental implant protocol. If you’re fed up with irritating dentures or problem teeth, this well-known All-on-4® treatment solution offers a cost-effective advanced technique – that attaches an entire arch of teeth via only four supporting implants, all in as little as one day! Face & Smile are proudly one of just a handful of official Digital Smile Design® clinics in the world. Most importantly, this means we have the leading-edge training, technology and equipment to treat you using accredited and internationally recognised Digital Smile Design® techniques. The Digital Smile Design® treatment concept - developed by Brazilian dentist and dental ceramist, Dr Christian Coachman - harnesses powerful imaging technology and software to accurately design, plan and communicate your smile makeover treatment in a fun and enlightening way. Join Dr Brian Johnston and the Face & Smile team in Ballarat, Bendigo or Geelong to learn more about the amazing MALO CLINIC All-on-4® Treatment Solution. To book your next appointment, it’s easy! Simply tap to call us on (03) 5364 9500. Chat with our friendly staff and schedule your visit. New patients welcome. Today, dental implant technology and advanced techniques allow dentists to successfully replace any number of missing teeth. From straightforward dental implants to complex rehabilitations that combine treatments in order to care for severely deteriorated mouths. Specifically, we replace missing teeth with single dental implants for single missing teeth, with multiple dental implants to restore a multi-tooth section of missing teeth in your jaw, and last but not least, with full-arch dental implants to rebuild a complete set of teeth with a fixed dental prosthesis supported on four implants (All-on-4®). for conserving the structure and integrity of your nearby teeth that previously would have been sacrificed for a bridge restoration. for looking and performing like natural teeth; that is, for biting, chewing and speaking, as well as easy cleaning, comfort and aesthetics. Importantly, all dental implant surgical procedures, unless otherwise stated, are performed with patients fully sedated under general anaesthetic. Please refer to our Sedation Dentistry information for further information. A single dental implant restores a single missing tooth. Generally, to achieve this your dentist first places a titanium implant into the root position of your missing tooth. When the implant is stable and ready for restoration – which, on average, takes about six months – an abutment is attached to the implant, ready to connect to the final crown, the visible ‘tooth’. Your crown is fabricated from an impression, then securely fixed in place with cement or screws. In some cases, an implant and crown can be placed in one session. A single tooth implant does not require adjacent teeth for support. You can floss around it like a natural tooth. The crown won’t develop cavities, so if good implant care and oral hygiene continues, you’re unlikely to develop complications. Your implant restoration should be routinely evaluated alongside your remaining natural teeth as determined by your dentist for your situation. The common alternative to a single implant is a conventional fixed bridge. Replacing a single tooth can also be achieved with a conventional fixed bridge. 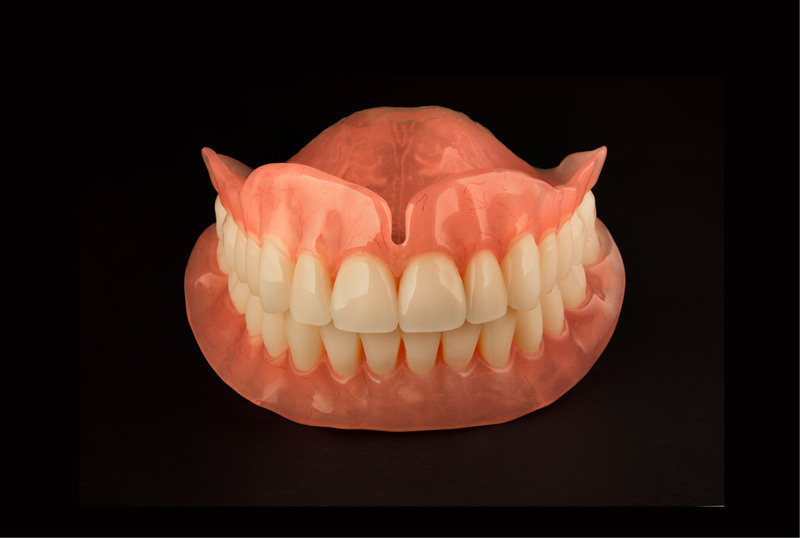 This fixed bridge, also known as a fixed ‘partial denture’, requires your dentist to drill down at least two of your adjacent natural teeth to connect the crowns of the prosthetic teeth bridge. Sometimes the drilling down of the adjacent support teeth structures may cause the support tooth’s nerve to die, requiring root canal treatment to eliminate the infection. Placing a bridge onto natural teeth supports increases the force on them and makes flossing difficult. If the support teeth develop cavities or periodontal disease, the conventional bridge may need to be replaced. 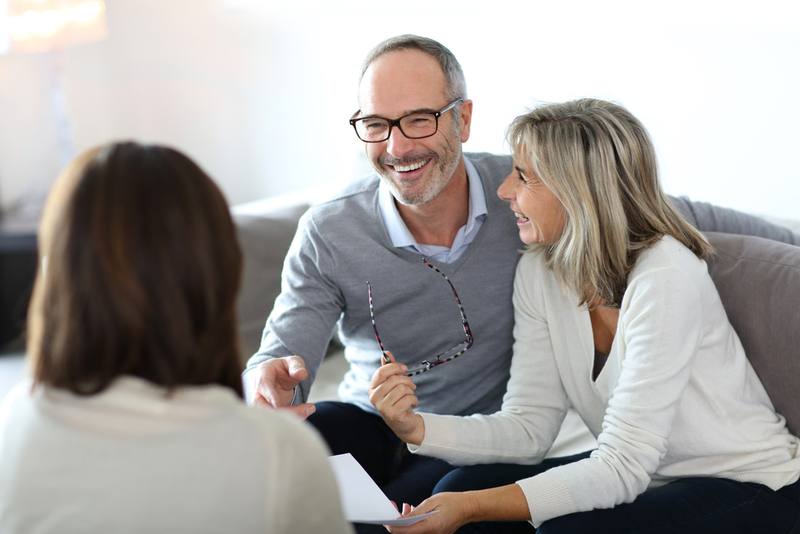 At Face & Smile, we believe single dental implants offer far superior patient outcomes and better results than conventional fixed bridges, however, we offer both options as specific circumstances may call for a conventional fixed bridge. Your dentist will provide professional advice during your initial consultation. Contact us to book your appointment and find out how Face & Smile can help you replace your missing tooth. An implant bridge restores a multi-tooth section of missing teeth. If you have multiple side-by-side missing teeth in one section of your jaw, each tooth can be replaced with one implant or an implant-supported bridge, also known as an ‘implant bridge’, may be recommended by your dentist. Every case is different. Bridging techniques and strategically placed implants avoid the need to cut away adjacent healthy teeth to use as support structures. Plus, less implants into your jawbone will be required. To install your implant bridge, your dentist first places the implants into strategically selected root positions along your section of missing teeth. Next, when the implants are stable and ready for loading restoration – which, on average, takes about six months – the abutments are attached to each implant, ready to connect the final bridge prosthesis; the one-piece visible ‘teeth’. Your prosthesis is fabricated from an impression, then securely fixed in place with cement or screws. Like single implants, your implant bridge is not susceptible to cavities, so if good implant care and oral hygiene is maintained, you’re unlikely to develop complications. Your implant bridge should be routinely evaluated alongside your remaining natural teeth as determined by your dentist for your situation. 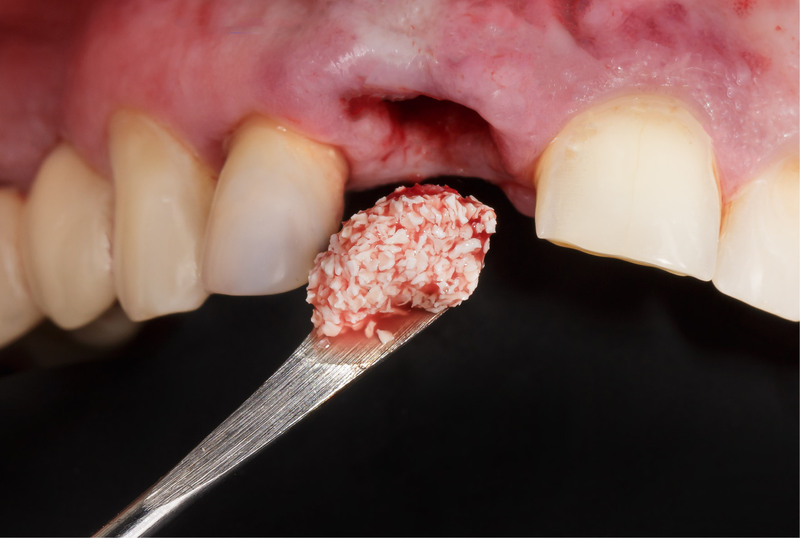 On rare occasions some porcelain bridges become susceptible to porcelain fracture, particularly in patients with strong grinding and clenching forces – so it’s important for your dentist to check this regularly and offer advice to prevent this from happening. Book your initial consultation and find out if an implant bridge could help you replace your missing teeth. Full-arch implants for a complete set of natural-looking teeth. If you’re toothless, or have severely deteriorated, diseased or problem teeth, and you’re in need of a complete mouth restoration, the innovative MALO CLINIC All-on-4® treatment procedure offers a proven effective solution. All-on-4®, as the name suggests, supports a full arch of natural-looking teeth as a secure prosthesis, supported by four dental implants. To learn more about the revolutionary MALO CLINIC All-on-4® treatment – that can replace an entire mouthful of teeth in as little as one day – please visit our ‘What is All-on-4®?’ page. What is bone grafting and why is it required?